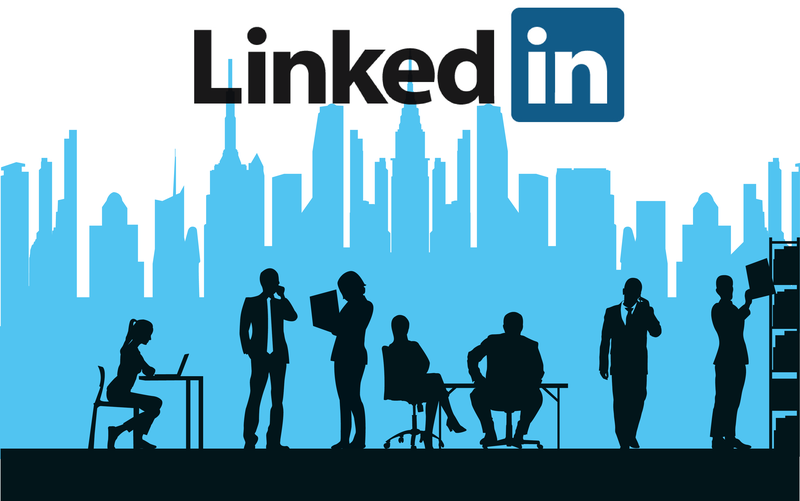 LinkedIn can be a powerful tool for individuals and companies looking to make new connections, generate leads, and build their brand. While it’s an important platform for all businesses, LinkedIn can be a true game changer for B2B (business to business) companies. This article will show you why your business – especially if you’re in the Business to Business space – shouldn’t wait another day to incorporate LinkedIn into your social marketing strategy. 1. LinkedIn is even more important to B2B marketers than Facebook. According to the 2015 Social Media Marketing Industry report, LinkedIn has now surpassed Facebook as the #1 most important social platform for B2B marketers. While only 21% of B2C marketers cited LinkedIn as their #1 platform, 41% of B2B marketers put it at the of their list (compared to just 30% who said Facebook was the most important). 2. LinkedIn is the third most used social platform among business owners. According to the Salesforce 2015 State of Marketing report, LinkedIn is the third most commonly used social network for business owners. With 62% of business owners reporting that they use the platform, and an additional 22% saying they intend to use it in the next year, the use of LinkedIn as a valuable business tool shows no signs of slowing down. 3. Statistics suggest LinkedIn may be most effective platform for product launches. Are you still relying on traditional press releases to get the word out about new products? Social media – and LinkedIn in particular – has had an enormous impact on how we distribute product news and information to media, bloggers and consumers. According to polling done by Regalix, LinkedIn is now the #1 platform used for product launches among B2B businesses. A whopping 81% of B2B businesses say they use LinkedIn for launches, compared to 71% who use Twitter and just 54% who use Facebook. 4. LinkedIn is one of the most effective ways to recruit new talent. While job boards and career websites have typically been among the top channels for finding qualified job applicants, the use of social professional networking sites for recruiting has exploded over the past 4 years. According to LinkedIn’s own research, these sites (one of which is LinkedIn) have seen a 73% increase in job recruitment usage, compared to a 15% increase for internet job boards and a 16% decreasefor staffing agencies. 5. Some research suggests LinkedIn may be the most effective platform for lead generation. 2012 research by Hubspot found that LinkedIn referral traffic had the highest visitor-to-lead conversion rate among social networking sites; higher even than Facebook or Twitter. They found that LinkedIn had average conversion rates of 2.74%, compared to Facebook’s .77% and Twitter’s .69. While these numbers are likely to have changed over the past 3 years, there’s no doubt that LinkedIn continues to drive a significant number of leads for business – particularly in the B2B space.